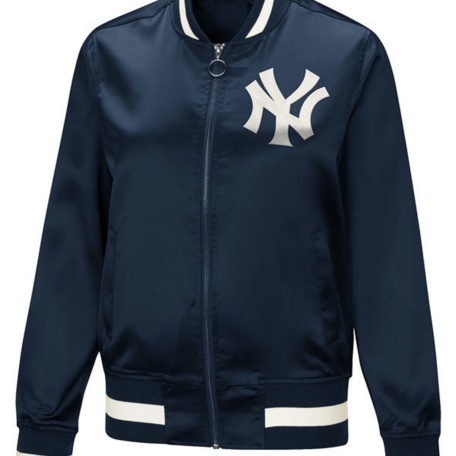 Elevate your enthusiasm for the New York Yankees with this Majestic Cool Base jersey! 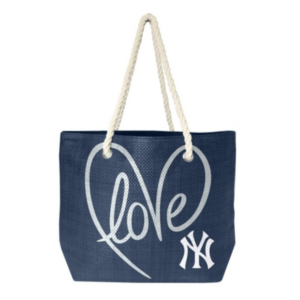 New York Yankees graphics and colors display your love for your hometown team for everyone to see. 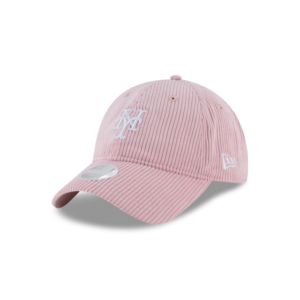 It features Cool Base technology that wicks moisture away from the skin to keep you dry and comfortable. 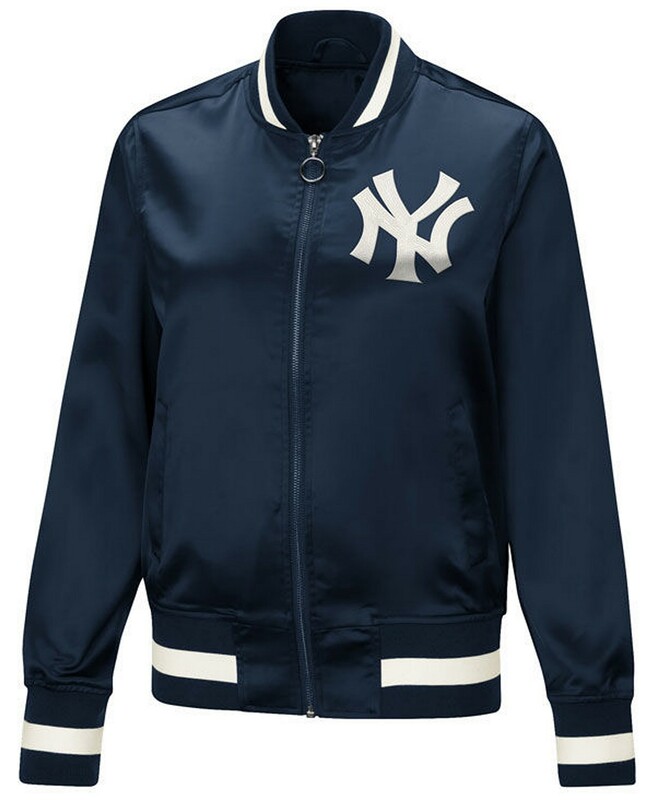 Anyone in your family love the NY YANKEES .. 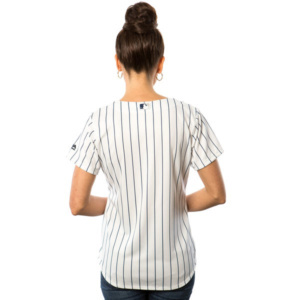 Represent the New York Yankees with all you got in this Timeless Serenity Baseball T-shirt! This tee features bold print graphics that are sure to catch the eye of everyone you meet. 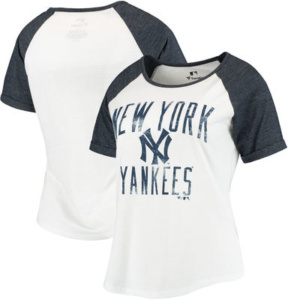 Being the #1 New York Yankees fan is easy when you are wearing this striking tee. 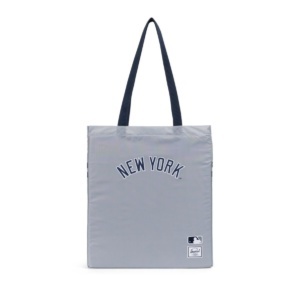 Constructed with lightweight ripstop, the Major League Baseball® Herschel Packable™ Tote collapses into an internal pocket and features screen printed team logos. 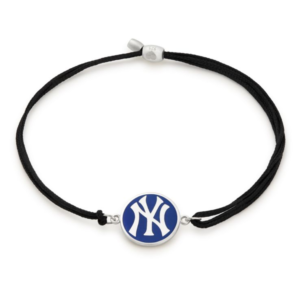 The finishing touch before you go out today to show your support for the NY Yankees ! 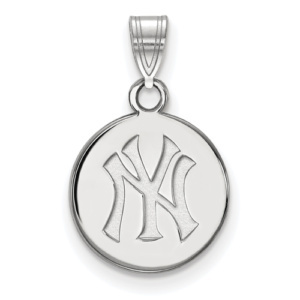 This officially licensed Sterling Silver MLB New York Yankees small disc pendant is the perfect gift for any sports fan!